Astra Superior Platinum Razor Blades are renowned for their sharpness and durability. 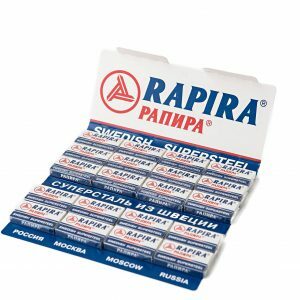 They are made in Russia. 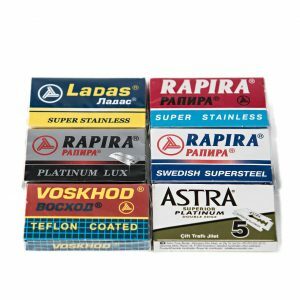 The Astra Superior Platinum razor blades are a good feeling razor blade. 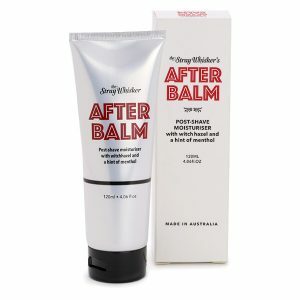 Therefore they are preferred by wet-shavers around the world. Especially relevant is that Astra Superior Platinum Double Edge Blades will fit all traditional double edge razors. 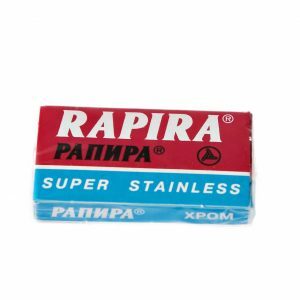 Hence they are known for their sharpness and durability. 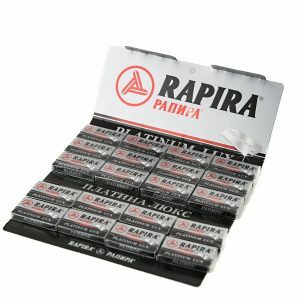 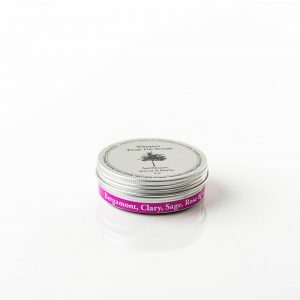 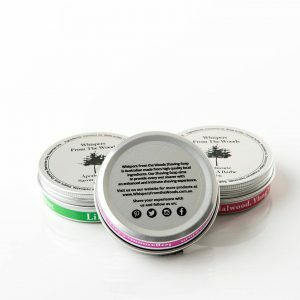 As a result they are widely used by barbers in Europe. 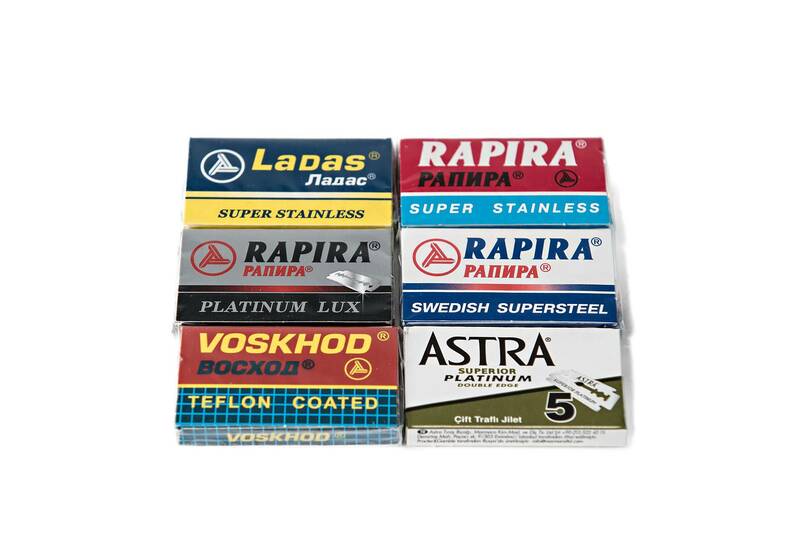 In addition the stainless steel blades come individually wrapped. 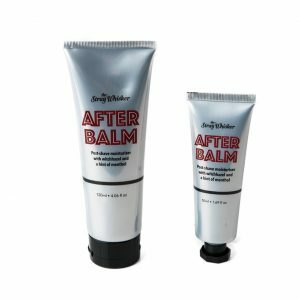 Hence they also feature a platinum coating for enhanced comfort. 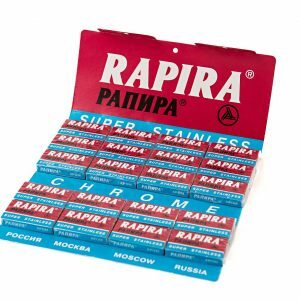 And finally they are made in Russia. 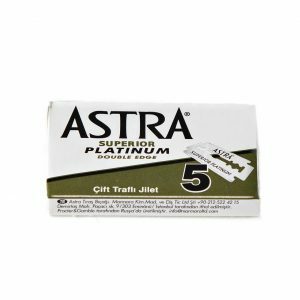 The Astra Superior Platinum razor blades are used in Double Edge Safety Razors.The double-edged safety razor is a razor with a slant bar that can be used on both sides, with two open edges. 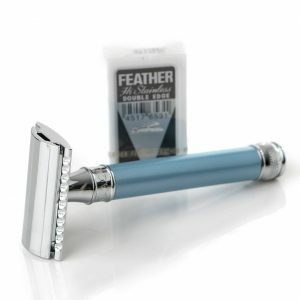 The blade on the double-edged safety razor is slightly curved to allow for a smoother and cleaner shave. 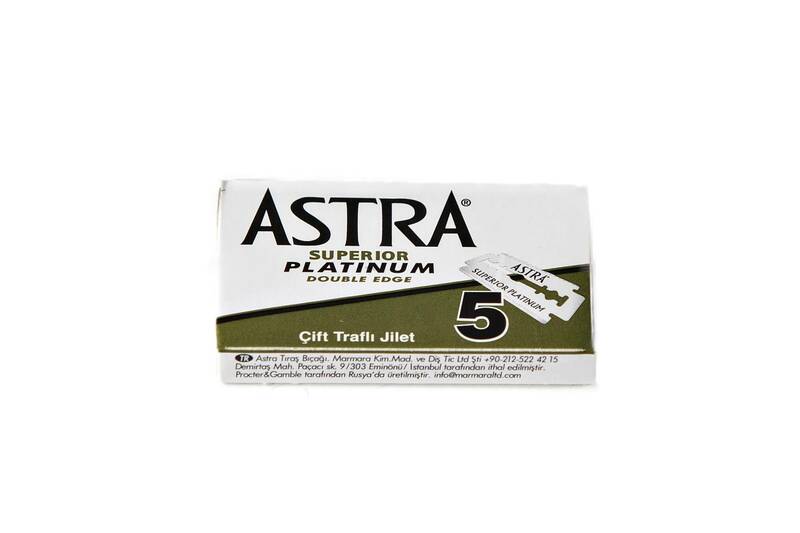 The Astra Superior Platinum razor blades can also be used in shavettes. 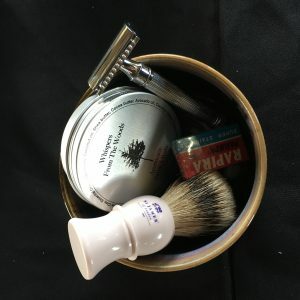 It seems like these razors are similar in use and appearance to straight razors. 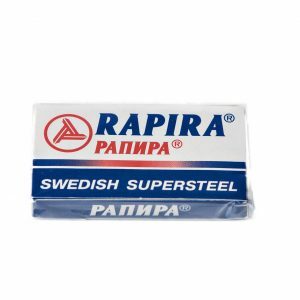 Hence they use disposable blades, either standard double edged cut in half or specially made single edge. 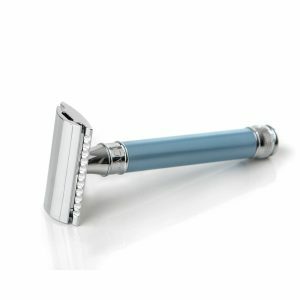 Yet these shavettes are used in the same way as straight razors and yet do not require stropping and honing. 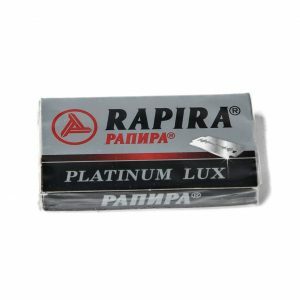 As a result the blades of disposable razors wear quickly, since useful blade life can be extended with proper care.